Sneakerphiles, rejoice! Adidas Originals confirmed that the new Yeezy Boost 350 will be released on Nov. 14, just in time for pre-Black Friday shopping. That is, if you're lucky enough to get your hands on these highly coveted sneakers that were just named "Shoe of the Year" by Footwear News. 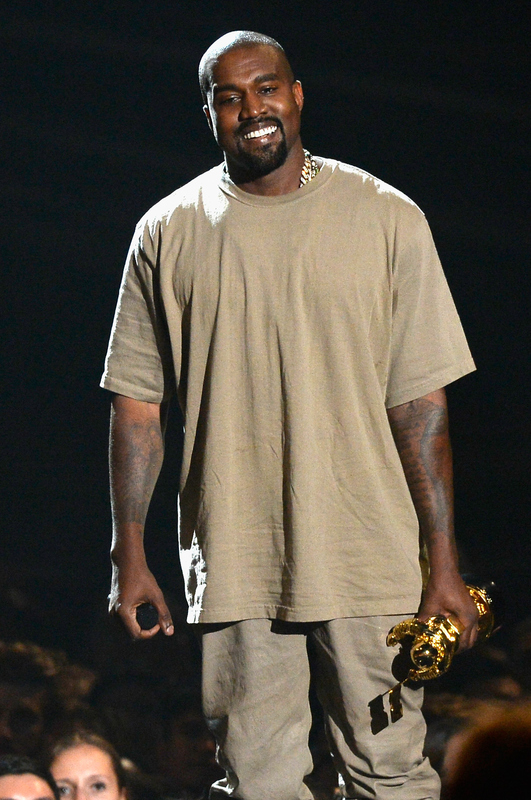 Designer Kanye West wore a pair at the 2015 Video Music Awards red carpet, so it's being speculated that this tan colorway will be the version to hit stores next month. In addition to the new Yeezy Boosts dropping in November, Adidas also announced via Twitter that the Yeezy Season 1 collection will launch on Oct. 29. Despite initial reports that only a few select items from the line will be released, it looks like the entire collection of apparel will be sold on that date, including the boot style Yeezy 950s. There's still no word on when Yeezy Season 2, which looked so much like it's predecessor anyway, will be sold at retailers nationwide. The sold-out Yeezy Boost 350 sneakers are also available in other colors (if you can still find them), including the black and white colorway that Kim Kardashian and Kylie Jenner revealed on Instagram (lucky), as well as the all-black Yeezy Boost 350s that the latter wore for a workout last summer. This is more of a casual shoe than a sneaker, BUT there is the celebrity designer factor (who just happens to be Kanye's new BFF Taylor Swift). A slam dunk on and off the court. These beige wool slip-ons are comfortable and easy to maintain.